Have you bought your tickets yet? Purchase your tickets today! Join us in celebrating 20 years of Canadian culinary writing. 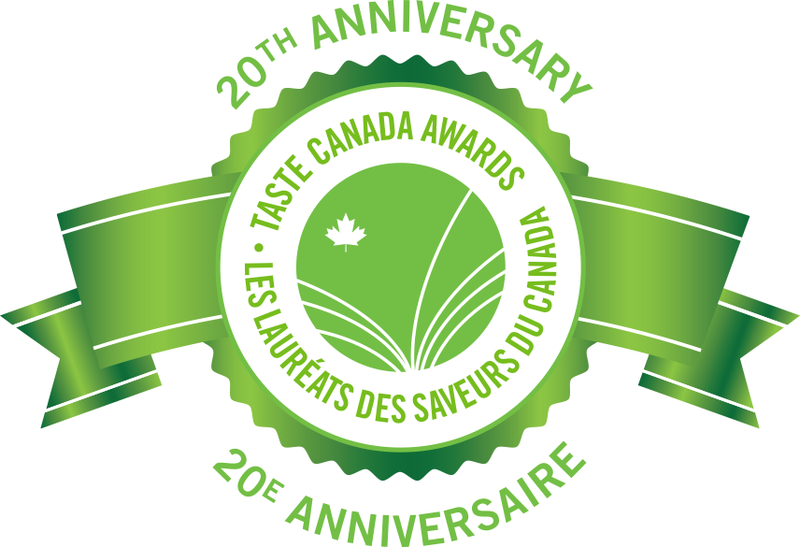 Taste Canada Awards / Les Lauréats des Saveurs du Canada drew 82 book submissions, and 65 Blog submissions this year, a brilliant snapshot of the vibrancy and diversity of Canadian culinary writing and publishing. The winners will be announced at the Award Ceremony and Gala Reception on Monday, October 30th, at the Ritz-Carlton Hotel in Toronto. Meet the authors, industry leaders, and fellow food lovers. Sample delicious dishes, a slection of cheeses and wines at the receptions.